Today I’m pointing you in the direction of my YouTube channel. 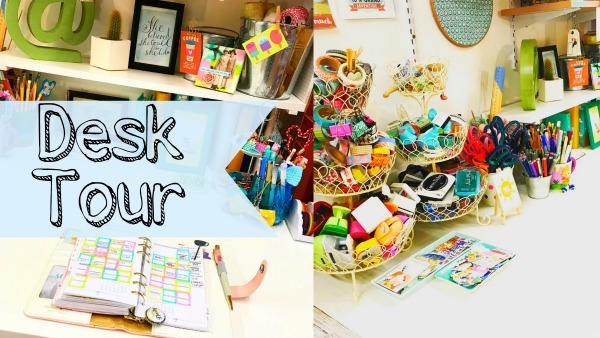 I’ve done a tour of my planner desk area and where I scrapbook. Showing how I stay organised. I love this area of my studio and I’m really excited to share it with you. The video is here. I hope you enjoy.